Search the A to Z list to find titles of online journals, newspapers, books, and databases available through the Widener libraries. If you have not received an activation code for Bloomberg, Widener Law students and faculty can request a law school account. Online versions of BNA publications include current awareness services and in-depth research covering a broad range of legal subjects. See reference librarian for authorization code. Online tax research. The first time you use Checkpoint, you must go to ria.thomson.com/cploginids from any computer on the Widener network and register for a password. Once you have a password, you can use Checkpoint from anywhere by using this URL: riacheckpoint.com. Weekly index of recently published law review articles. Scholarly, business, health, and other journals. Also includes newspapers and general magazines. Search the Widener Law Commonwealth Law Library catalog. Federal and state environmental material, including cases, statutes, and regulations. See reference librarian for password. Case law, statutes, court rules, and treatises. Includes ArticleFirst and ECO: indexes to general, non-legal periodicals. Indexes only, no full-text. Provides information on more than 170 jurisdictions. Full-text legal journals in pdf format. Usually covers each journal back to the first volume. Also includes European Center for Minority Issues, Federal Register Library, Code of Federal Regulations, Legal Classics, Philip C. Jessup Library, Session Laws, Treaties and Agreements Library, US Attorney General Opinions, US Federal Legislative History Library, US Presidential Library, US Statutes at Large, and US Supreme Court Library. Index to law reviews, journals, and books. Some full-text available. JSTOR is an online collection of journals in the arts, humanities, and social sciences. Authoritative information on the latest issues from a variety of legal topics, with analysis and practitioner-oriented guidance. Older federal executive, judicial, and legislative documents available online. Index to legal journals and newspapers, includes selected full-text articles. LegalTrac replaces Legal Resource Index. Requires a username and password, which is supplied to Widener Law students and faculty. 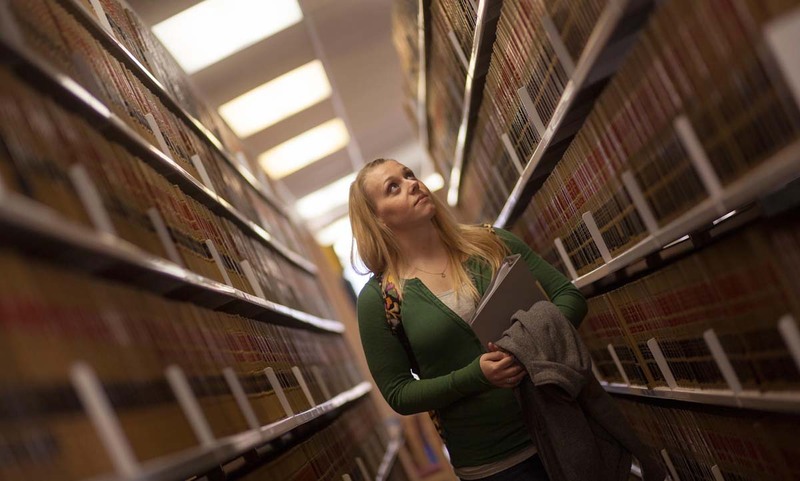 Access to LexisNexis for undergraduate and other non-law students. Containing over 20 NCLC consumer law treatises often referred to as the “bibles of consumer law,” both by consumer attorneys and those representing creditors and merchants. See reference librarian for password. Publications and information from the US Congress. Includes bills, laws, reports, Congressional Record, legislative histories and news. Learn about the library's digital and print collection of study aids available to students and faculty. Includes the United Nations Treaty Series, which includes over 158,000 records of bilateral and multilateral treaties. Also includes the League of Nations Treaty Series. Search for books, journals, videos, and other items available in libraries worldwide.